It is with great pleasure that I write to you for this, the first time in 2016. I trust that you have had the opportunity to rest, relax and recuperate over the holiday period. The new school year has started off well and Week One is over already! It has been wonderful to hear the chatter of the students and feel their energy through the School as they have returned from their summer holidays. A very warm welcome to all new families. We are delighted to have you as members of our community and look forward to meeting you at the new parent sundowner on Friday 19 February (further details to follow). 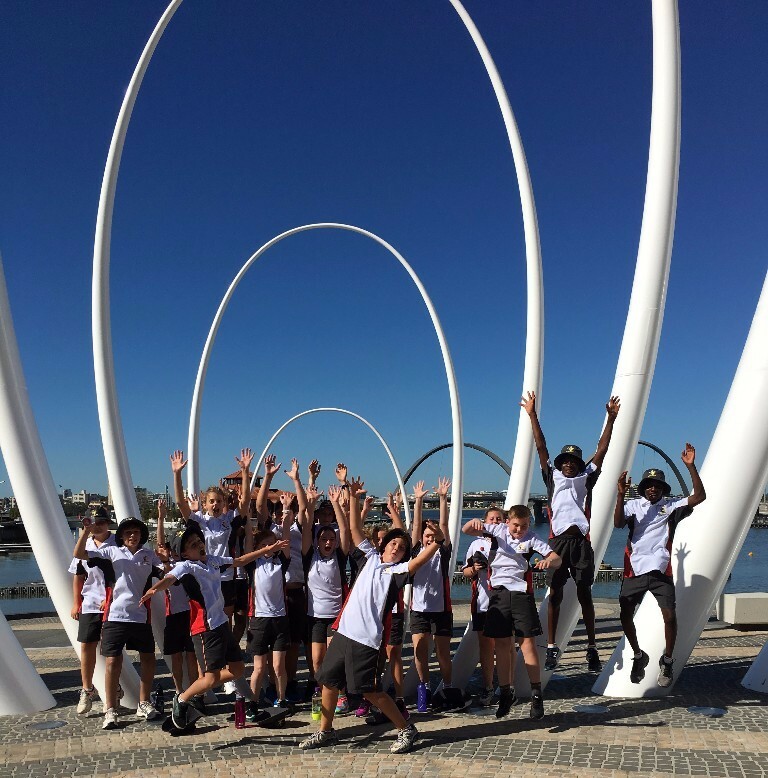 Our new Year 7 students have certainly settled in well and are enjoying the many new experiences of High School. They are particularly enjoying their rowing lessons during Physical Education classes, as can be seen below! At St George’s, we focus on supporting and caring for our students in their emotional, social, spiritual and academic development. The WACE results provide feedback on one dimension of this focus, namely our academic standards. We are very proud of the class of 2015 for having 100% WACE achievement. In addition, 25% of our students attained an ATAR above 90, placing them in the top 10% of all eligible students in the country. Special congratulations to Adam Henry, Morgan John and Alyssa Nykiel, who received a Certificate of Commendation (awarded to students who obtain at least 20 A grades in their last three years of senior secondary WACE enrolment), and Jing Ngah Loh, who was awarded a Special Certificate of Distinction for Business Management and Enterprise (awarded to candidates who achieve in the top 0.5 per cent of those sitting the examinations). Well done to all of our 2015 graduates for their hard work and dedication. We look forward to similarly good results from this year’s cohort. The students are already well into their academic programmes for the year. The Co-Curricular Programme commences next week and is compulsory for students in Years 7 – 10. Please ensure that you have signed the selection form and returned it to your child’s TAG teacher as soon as possible. We are offering a diverse range of activities this term, all designed to give our students the opportunity to experience as many opportunities as possible. It is critically important for your child’s educational experience that they have a sense that a positive, healthy relationship exists between their parents and the School. If you have any queries or concerns, please feel free to contact us via your child’s TAG teacher or contact me directly if required. I look forward to an exciting, challenging year ahead as we continue to build on our academic successes and further develop our service and pastoral programmes. One of the main advantages of being part of our School community is the ability to easily access facilities that are literally on our doorstep, and Physical Education is no exception. We are enriched in so many ways by the opportunity to leave the School building and utilise the City’s facilities in our learning experience. 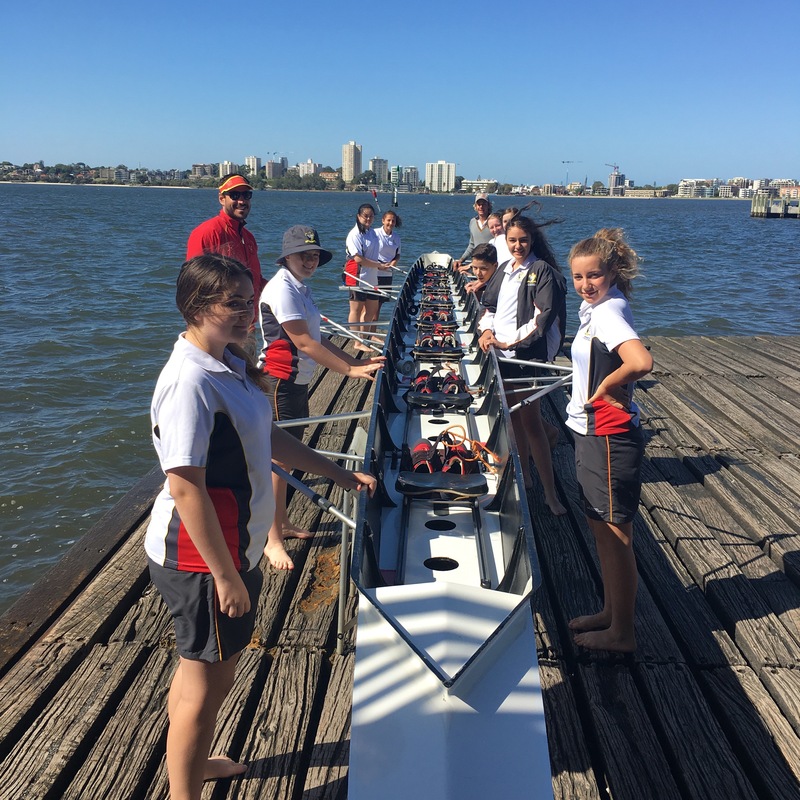 For the first five weeks of school, all Physical Education classes will be walking down to the oldest rowing club in Perth, The West Australian Roving Club (“Westies”), which was built in 1905. It is located down on the foreshore, at the end of Barrack Street. 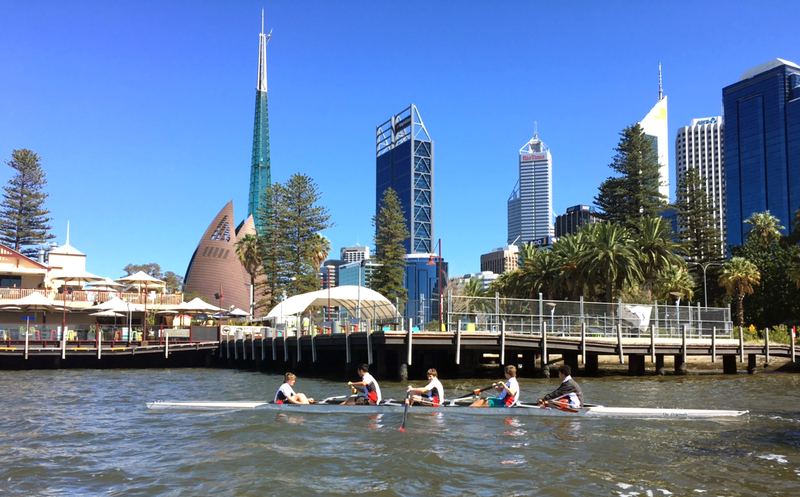 To get to the rowing club, students walk through the brand new Elizabeth Quay, which just adds to the experience. 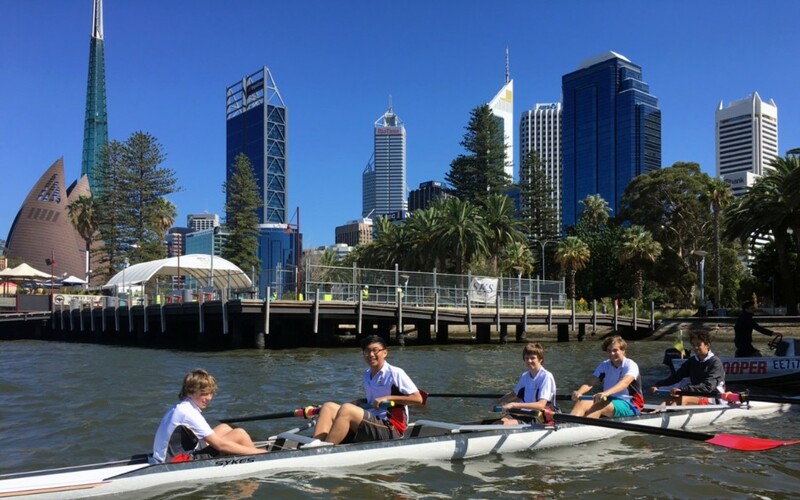 All students from Years 7 – 10 will take part in the rowing programme. We will be operating in two quad boats and one eight-seater boat. We have the Head Coach, Joe Tamigi, taking our lessons with three other coaches assisting Joe in every lesson. There is also a speedboat that will be out on the Swan River with the students. 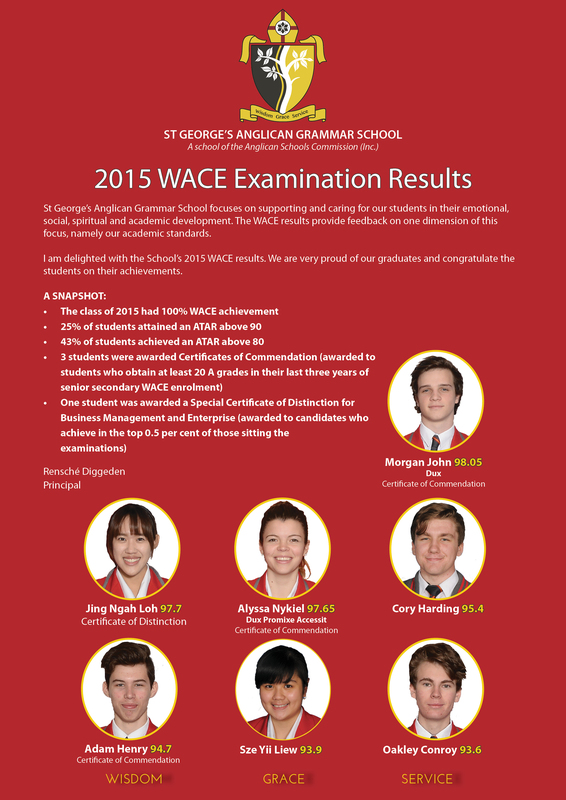 Click here to view the 2015 WACE examination results and see our top achieving students. Congratulations to the class of 2015. We wish you all the best in your future endeavours. 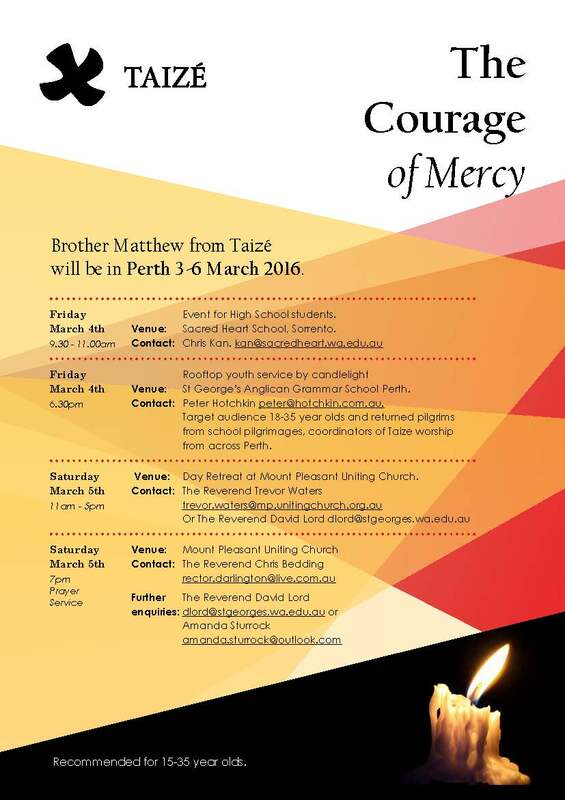 Copyright © 2016 St George's Anglican Grammar School, All rights reserved.